Sinclair Pharma topped the AIM leaders board in a bank holiday shortened trading week as a Chinese takeover offer finally arrived for the group. The skin treatment firm Sinclair Pharma saw its shares jump just over 40 per cent higher to 27.8p agreeing to a potential takeover deal from China’s Huadong Medicine Co. The offer at 32p per share would value the firm at about £161.2million, around 18.5 per cent higher than its current market cap. Huadong has agreed to announce a firm intention to make an offer for Sinclair before October 2, ahead of an October 5 extended deadline under UK takeover rules. Following close behind was fellow pharma firm Midatech, shares in which rose 33.6 per cent to 34.7p after new data released today for its MTD201 drug suggested it could be better than a rival product made by Swiss firm Novartis, one of the world’s biggest pharmaceutical companies. 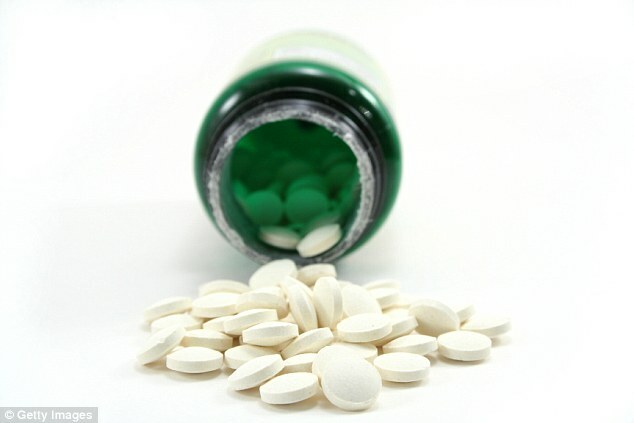 MTD201 is being developed as a treatment for a hormonal disorder called acromegaly as well as for carcinoid cancer. Novartis has already cornered a large slice of the market with its Sandostatin LAR drug, but the interim data has shown MTD201 to be, at worst, a good alternative or, at best, a ‘differentiated improved product’. 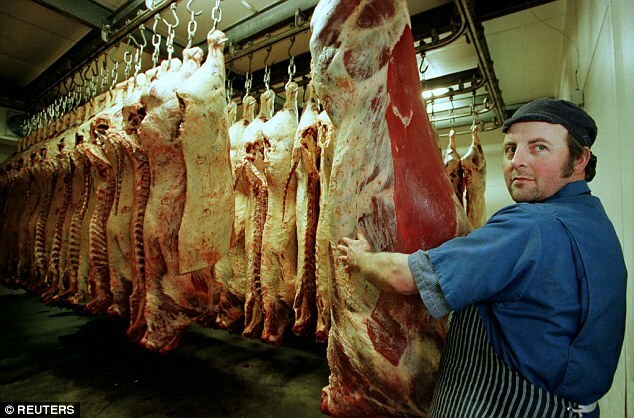 It wasn’t all good news in the AIM though, with butchery firm Crawshaw seeing a bloodbath this week as its shares took first place among the losers with a 57.7 per cent drop to 2.5p. The share price crash was the result of what could only be described as an abysmal trading update, with the value butcher reporting a 13.2 per cent drop in like-for-like sales for the first half of the year. It also looked as if Crawshaw’s misery was to continue into the second half, with its board predicting no growth in sales for the full-year as rising shop rents, high business rates, and lower customer footfall continued to hammer its balance sheet. Overall, the FTSE AIM All-Share put on a rather uninspiring performance over the shortened week, barely moving at all with just a 0.03% increase to 1,102. The same cannot be said for its bigger brother, the blue-chip FTSE 100 index which dropped 1.7 per cent to 7,482 impacted by jitters over President Trump’s ongoing trade war and Brexit. Back among the AIM risers, IG Design Group received a present from its acquisition of US gift packaging firm Impact Innovations for £56.5m, which lifted the shares 14.3 per cent higher to 594p. IG Design raised £50m of the acquisition cost through what it said was a ‘significantly oversubscribed’ share placing, which offered shares at 510p a pop, giving investors a sweet 14 per cent discount on the current price. 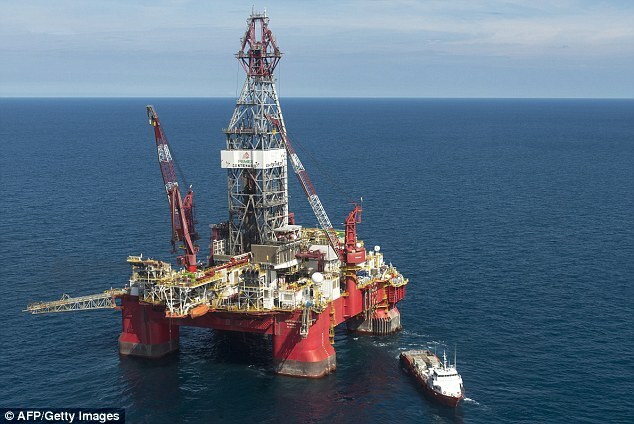 The Horse Hill oil project, otherwise known as the ‘Gatwick Gusher’ was also in the headlines again this week, with UK Oil & Gas strengthening its position over the controversial projects, pushing its shares up 15.8 per cent to 2.3p over the week. Yesterday, UKOG agreed to purchase fellow oil minnow Solo Oil’s 15 per cent stake in the project for £4.5m, taking its total stake in the discovery to about 46 per cent. Solo won’t be completely out of the game though, as it used the funds from the sale to simultaneously purchase 234m shares in UKOG. Speaking of companies that bring things out of the ground, Metminco was one of AIMs best performing miners during the week, up 13.3 per cent at 0.4p after it recorded its best results so far from a drilling programme at the Tesorito project in Colombia. The latest hole intersected 64m of gold at a grade 1.67 grams per tonne from a depth of 144m. Metminco believes Tesorito is a significant near surface porphyry gold target and as it is located just 800m from its Miraflores deposit would be able to share infrastructure. In addition, negotiations have been underway for some time with AngloGold Ashanti about the development of Chuscal, a third deposit nearby.